The United States wastes an enormous amount of food; some studies show that 40% of our country’s food supply ends up in landfills. A growing body of research suggests that much of this is attributable to “consumer confusion over date labels” which may lead people to toss food that has not yet actually expired. Food labeling (except for infant formula) is not regulated by the federal government, so a plethora of labels exist at your average grocery store. From “best by” to “sell by” to “use by,” significant confusion exists over when food has simply passed the peak of freshness and when it has actually become unsafe to eat. 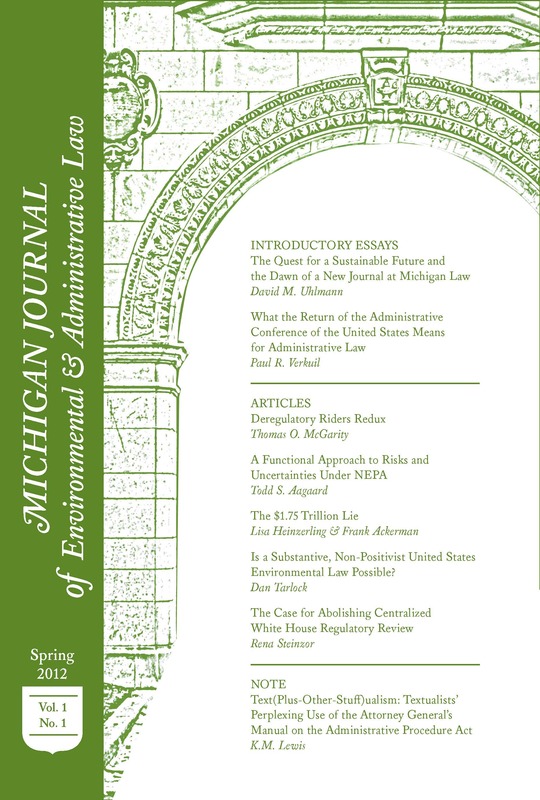 A seminal study from the Harvard Food Law and Policy Clinic and the Natural Resources Defense Counsel in 2013 explored the motivations behind voluntary and state-law food labeling efforts and discussed the ways in which those efforts have fallen short of their goal while creating ancillary problems. Broadly, they suggest that labeling was designed to be an indicator of freshness, however because labels are so often misinterpreted by consumers, the result has instead been a gross waste of products as consumers throw away food not yet expired. They also note the complex legal challenges for handling past-date foods facing the grocery and redistribution industries. Thus, the study’s recommendations include the creation of a reliable and uniform consumer-facing dating system. Specifically, they suggest making “sell-by” dates invisible to consumers, standardizing safety-based and quality-based language for date labels, promoting “freeze-by” labels on appropriate foods, removing or replacing quality-based labels on shelf-safe products, ensuring a predictable placement of date labels across products, creating a set of best-practices to set industry standards on food safety and quality timelines, and increasing the use of “safe-handling” instructions. In May, 2016, Senator Richard Blumenthal (D-CT) and Congresswoman Chellie Pingree (D-ME) introduced a bill to standardize food date labeling, based in large part on the recommendations from the Harvard and NRDC study. The bill, however, has not made it out of committee. Then, in December 2016, the United States Department of Agriculture’s Food Safety and Inspection Service issued updated guidelines on food labeling in an effort to reduce waste, promoting the use of the “best if used by” terminology for quality-based labeling. Without standardized federal regulation, however, adherence to these guidelines will likely remain sporadic as confusion continues about safety-based standards. The question remains however, of whether these measures will be sufficient to make a measureable dent in the enormous food waste problem that America faces. Industry-driven standards have strong potential to impact the future of food date labeling, but only if enough companies and brands sign on to make them the ‘norm.’ Without a standard federal policy, it may be the case that these voluntary steps are insufficient to create a culture shift towards clear and uniform labeling practices. Another concern is whether this set of two general labels (one for quality and one for safety) will address all of the concerns noted in the Harvard and NRDC study. First, without a comprehensive suite of federal policies, confusion is likely to persist in the food reclamation and anti-hunger arenas. At a basic level, many would-be donors may remain wary of food-safety liability associated with past-date food, notwithstanding the industry-driven labels. “Best if used by” and “Use by” labels also fail to address the study’s recommendation for food storage and safe handling instructions. With an unacceptably high number of households experiencing food insecurity on a regular basis, there is a moral imperative to seriously consider propositions that have the potential to decrease food waste in this country. The new voluntary program promoted by the food industry groups is a great next step, but a comprehensive federal policy is required to make a permanent and wide-spread difference in our food system. *Joan Campau is a Junior Editor on MJEAL. She can be reached at campaujo@umich.edu. Emily Broad Leib et al., Consumer Perceptions of Date Labels: National Survey 1 (2016), http://www.chlpi.org/wp-content/uploads/2013/12/Consumer-Perceptions-on-Date-Labels_May-2016.pdf. United States Department of Agriculture Food Safety and Inspection Service, Food Product Dating (Dec. 14, 2016), https://www.fsis.usda.gov/wps/portal/fsis/topics/food-safety-education/get-answers/food-safety-fact-sheets/food-labeling/food-product-dating/food-product-dating. Emily Broad Leib et al., The Dating Game: How Confusing Date Labels Lead to Food Waste in America 2 (2013), http://blogs.harvard.edu/foodpolicyinitiative/files/2013/09/dating-game-report.pdf. Press Release, Congresswoman Chellie Pingree, Introducing Common Sense Bill to Standardize Food Date Labeling (May 18, 2016), https://pingree.house.gov/media-center/press-releases/introducing-commonsense-bill-standardaize-food-date-labelng. Press Release, United States Department of Agriculture Food Safety and Inspection Service, USDA Revises Guidelines on Date Labeling to Reduce Food Waste (Dec. 14, 2016), https://www.fsis.usda.gov/wps/portal/fsis/newsroom/news-releases-statements-transcripts/news-release-archives-by-year/archive/2016/nr-121416-01. Dan Charles, For Food Manufacturers, ‘Sell By’ Labels May Have Reached Their Expiration Date, National Public Radio (Feb. 15, 2017), http://www.npr.org/sections/thesalt/2017/02/15/515427797/food-companies-may-say-goodbye-to-sell-by-labels. Trade groups push to expire confusing date labels, CBS News (Feb. 16, 2017), http://www.cbsnews.com/news/trade-groups-reduce-expiration-labels-food-waste/. Leib et al., supra note 4, at 22.